Primary Goals: Provide economic analysis, and projections that indicate the impacts of changing wood products use, and apply modern statistical methods to enhance the integrity and efficiency of FPL research. Economics and statistics is a critical component to the success of research at FPL. 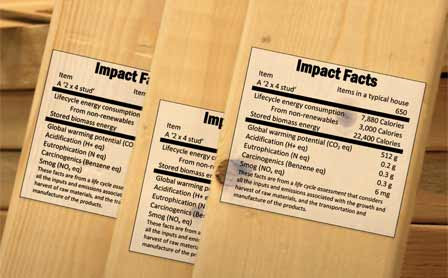 Economists provide information indicating how and why the markets and technologies for wood products change over time, implications for natural resources management, and selected broad environmental and social impacts. Statisticians apply modern statistical methods to enhance the integrity and deficiency of biomass utilization research. Evaluating the impact on forests of possible forest industry or forest management policies and initiatives that provide new values for wood or conserve wood.